One concern that many solo travelers have is feeling lonely or awkward while dining out alone. As a seasoned solo traveler, I have eaten alone countless times, and I’ve learned a few lessons along the way. 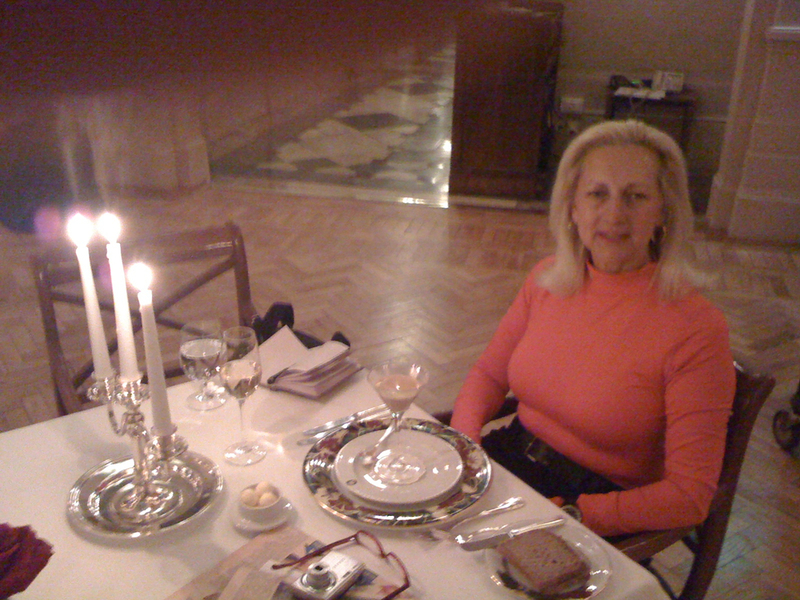 Some dining experiences are more memorable than others, but the evening I spent at the Grand Hotel’s L’Europa restaurant in Russia was what I call a “magical moment”. It was my last night in St Petersburg after a whirlwind ten day trip to Russia, and I decided to spend the evening relaxing by drinking champagne and eating caviar in the Grand Hotel's famous "Caviar Bar." Much to my dismay, The Caviar Bar was closed for renovation. I left disappointed, but the maitre de' of the hotel's L'Europa restaurant must have noticed my discontentment, because he approached me and asked if I would like to have dinner. He said that the restaurant was offering a special three course pre-fixe meal that night and that he would be happy to set a "table for one" for me in a nice spot. I agreed. What unfolded was "pure delight." The restaurant's decor was exquisite with candelabras on each table. At the end of the large dining room was a small, raised stage. During the evening different classical performing artists performed. I listened to a string quartet, a piano sonata, several opera arias and the "piece de resistance" was a ballet "pas de deux." The food and wine were wonderful and the grand total, including the first class service, was only $78.00! The evening was so special I didn't want it to end. To find out to some of my tips on banishing anxiety about eating alone, listen to one of my most popular podcasts: Dining for the Solo Traveler. Disclaimer: This post contains affiliate links, which means that if you book a hotel through one of these links, Astrid Solo Travel Advisor receives a commission. This comes at no additional cost to you, and it helps keep this website running, and full of free ideas and tips! Episode 021: Solo Travel Myths Debunked! Many misconceptions about solo travel linger in many peoples minds. 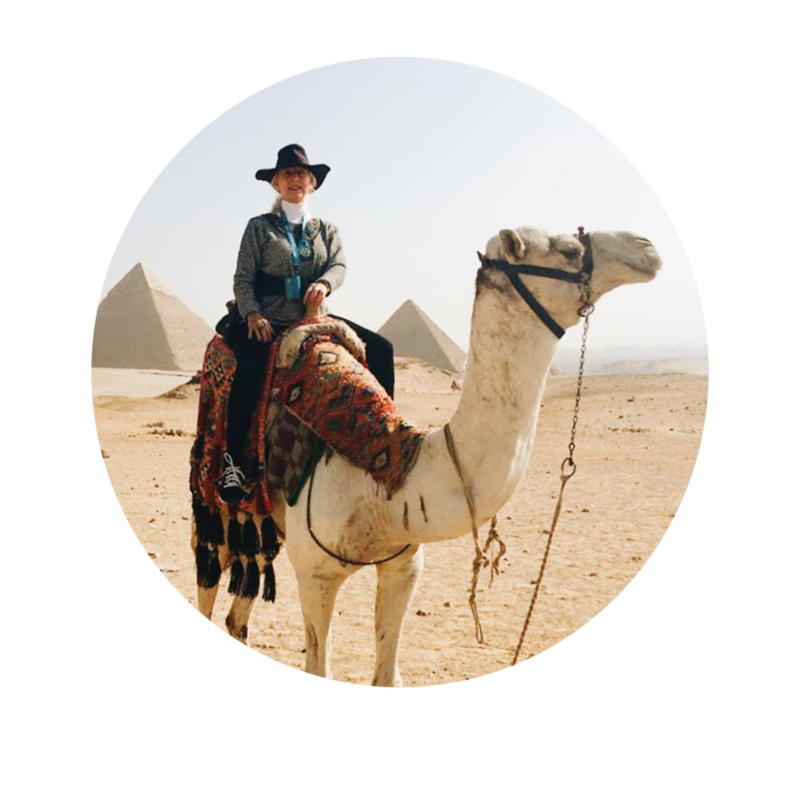 In the newest episode of my solo travel podcast, Solo Travel Talk, I examine some of the most common and persistent myths about traveling alone. Listen as I debunk many of the ill conceived ideas people get wrong about going solo.